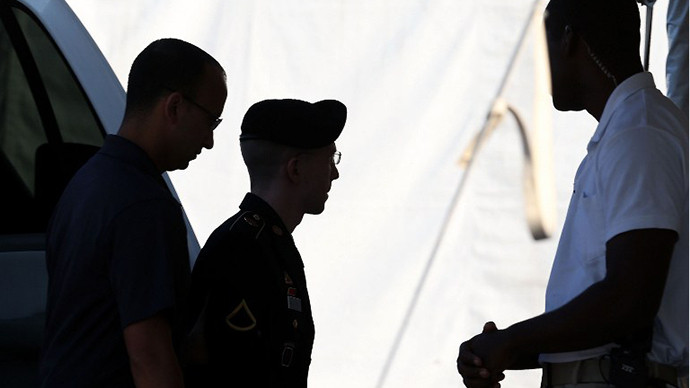 The Pentagon will reportedly begin providing rudimentary level gender treatment to Army Private Chelsea Manning following a decision by the Bureau of Prisons on Thursday to reject a plea to have the soldier transferred to a non-military facility. 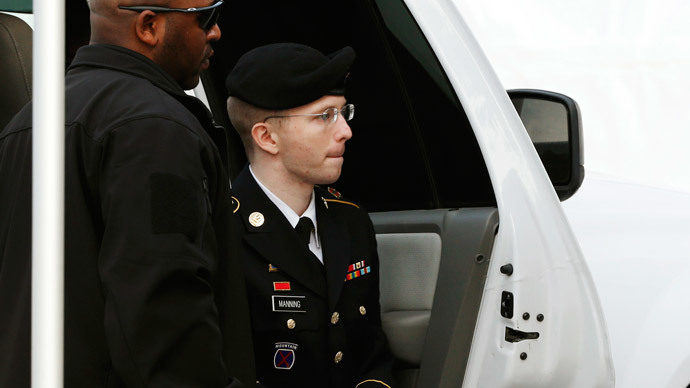 Manning, 26, is currently serving a 35-year prison sentence in Ft. Leavenworth, Kansas after being convicted last year by an Army judge of multiple counts related to her role in sharing classified government and military documents with the secret-spilling site WikiLeaks. One day after being sentenced, Chelsea — formerly Bradley — announced that she identifies as female and would be pursuing hormone therapy while incarcerated. 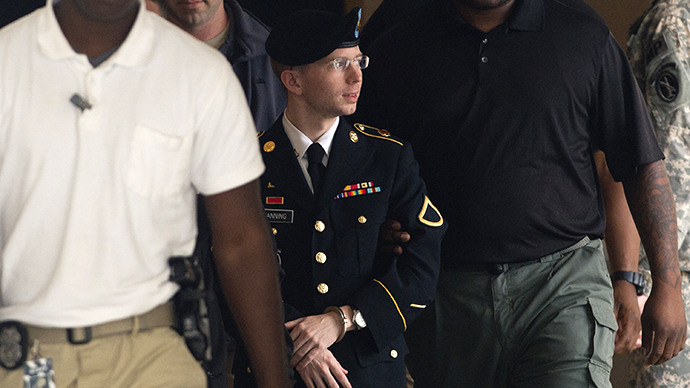 Before being found guilty of espionage and theft, among other charges, two doctors testified during Manning’s 2013 court-martial that they had diagnosed the soldier with gender dysphoria, or gender identity disorder. 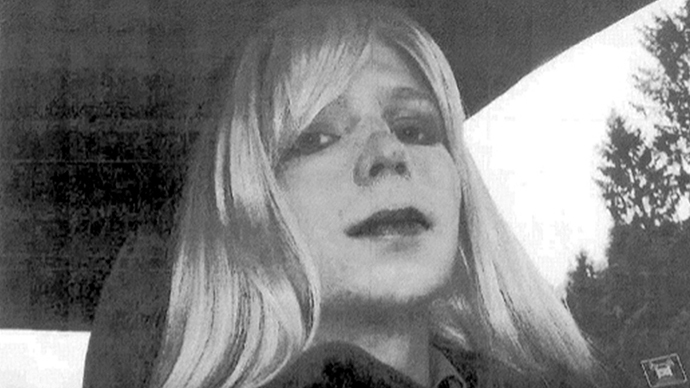 Since the Pentagon does not traditionally provide hormone therapy, however, Manning said she would file suit against the military if her requests for treatment were ignored. 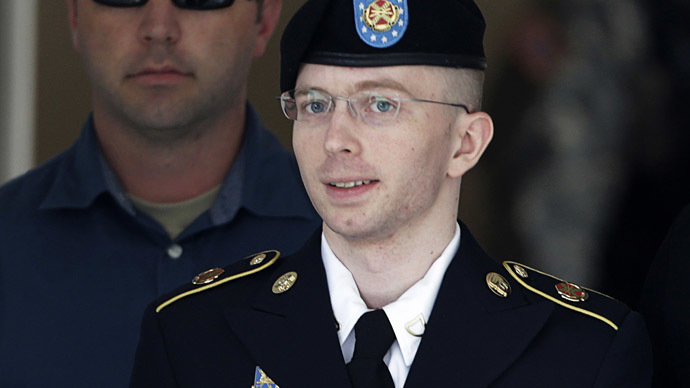 In May, the Associated Press reported that United States Secretary of Defense Chuck Hagel approved a request from the Army to“evaluate potential treatment options for inmates diagnosed with gender dysphoria,” and that the Pentagon may push to have Manning moved to a civilian prison where the treatment she seeks is offered. “Chelsea has been asking for medical treatment from the military for the past ten months. So far, the military has outright ignored her requests. The military absolutely needs to revisit its ‘policy’ on transgender medical care and adapt it to 21st century medical standards. It cannot continue to bury its head in the sand any longer,” Coombs wrote. 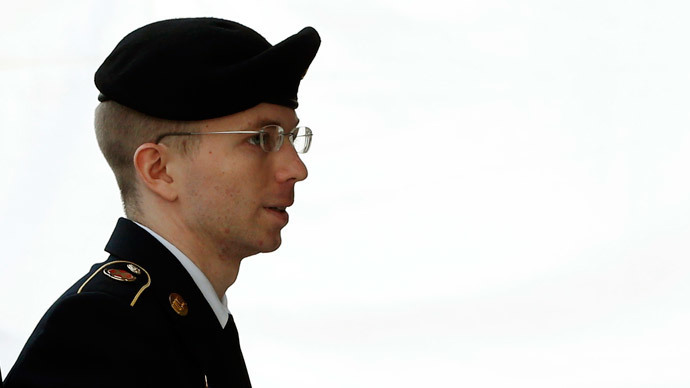 On Thursday this week, a defense official speaking on condition of anonymity told the AP that the Bureau of Prisons had rejected the Pentagon’s attempt to move Manning, but that the soldier will begin to receive unspecified treatments while in military custody.